Nokia’s festive advertising game - Lit or not? HMD Global, the home of Nokia phones, last week announced Alia Bhatt as the face of Nokia. The brand’s print campaign with Alia Bhatt went live on Friday (October 12) to mark the festive season. Nokia plans to leverage print and television commercials as well as retail outlets as a part of this campaign. 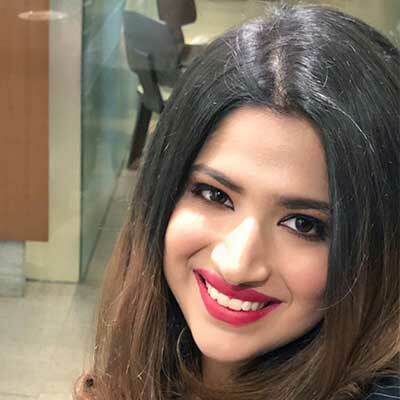 A recent TVC released by the brand takes an affectionate and light-hearted look at the unique role played by a young person (and her Nokia smartphone) in making Diwali celebrations with her loved ones truly special. The brand has posted videos featuring Bhatt and targeting the upcoming festival season in India. The videos showcase camera features of Nokia smartphones with festive messaging and has garnered 15,319,237 views on YouTube (until the time of writing this article). The brand that once overwhelmingly dominated the Indian market had lost out to players like Samsung and Indian players led by Micromax. However, Nokia broke into the top five feature phone brands in India within a year of re-entering the country and people accepted it like their very own. Since then, the brand has been trying to step up its advertising game. Last year, during the festive season, the company provided a gift box in which one can place their own phone and give it to someone close or, just set it aside for a day as a gesture of committing their time—and themselves—to them which resonated well with the consumers. Does this year’s festive ad campaign continue to shine on? Soham Bhagnari, Business Head – West opines that Nokia has missed a trick at not highlighting product features. 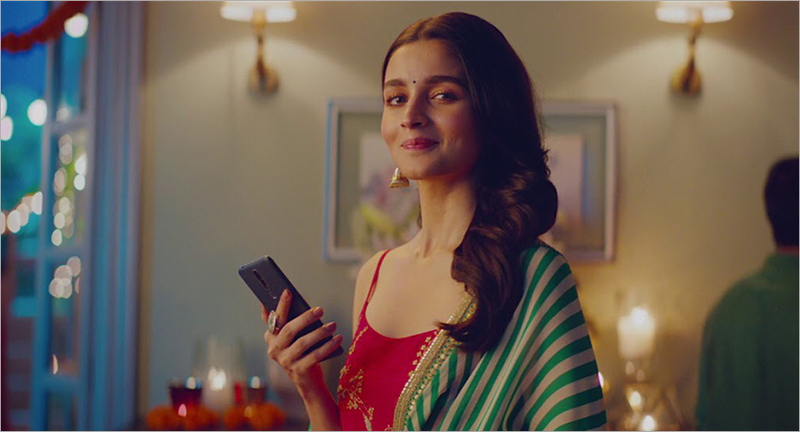 "While Alia Bhatt is a great bet for any brand vying to get through to millennials, in a competitive category such as smartphones, the absence of important information such as pixels or battery life, the phone comes across as any other smartphone in Alia's hands. While Nokia has tried extremely hard to get in the consideration set, it's time they go back to the drawing board and create some noise with innovation; something they were good at in the feature phone era,” he says.